ZXRJ Transfer Film Hot Melt Powder Machine for roll material can finish the workings of scattering powder and recycling Redundant powder one time, it is convenient to apply, high effective, flexible, and free of contamination, which both increase productivity and raw material utilization, as well as producing beautiful pictures. 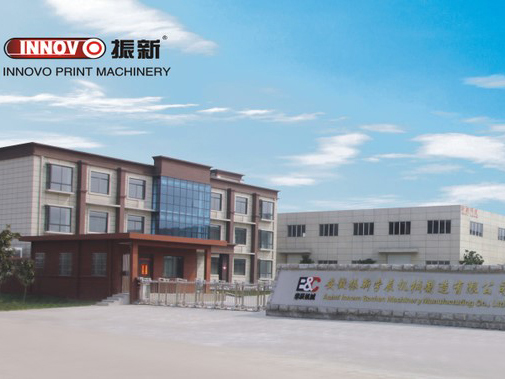 All transmission parts of Transfer Film Hot Melt Powder Machine are frequency control, it can be suitable for roll material transfer products, The machine can connect with full automatic screen printing machine and drying equipment from roll material to roll material. In Transfer Film Hot Melt Powder Machine for roll material, parts for key position such as powder sucking, transducer are imported with the advantages of durable and stable. Especially, this machine works well with those have high requirement of paper, film, glitter, and hot melt powder. All the drives in this machine are infinite speed variation. If required, it can also connect with drying equipment and UV photo-cure equipment.